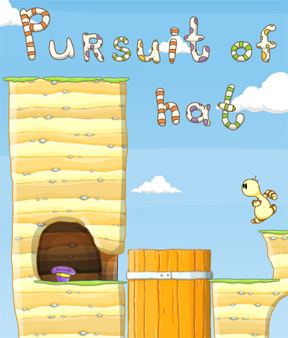 Description Tear off your own limbs to get back your hat in this funny puzzle platformer. Controls Use the arrow keys. Space to tear off body parts, down arrow to fix them back on! This is amazing #platform! And very funny!! !